Minimal and Rustic pottery add so much character but can be very $$$. Inexpensive pottery is a good short term alternative that can give you the look you're going for. 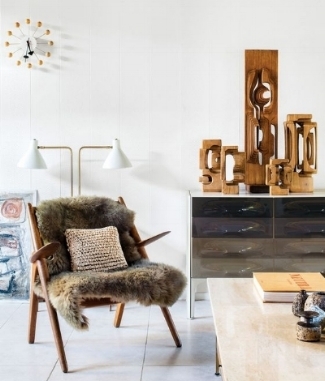 Once upon a time cane chairs were totally outdated and obselete. 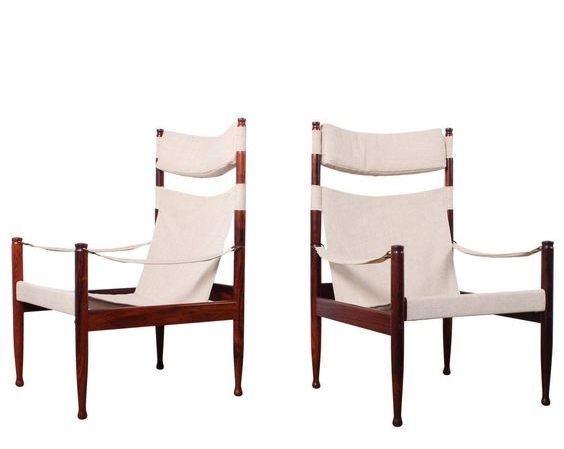 I am so glad these chairs are make and more chic than ever. Currently swooning over these oversized lanterns - so simple yet the scale is so large it makes any simple room complete. Mobiles are art for adults and stimulating for babies. I love finding ones that combine the two. 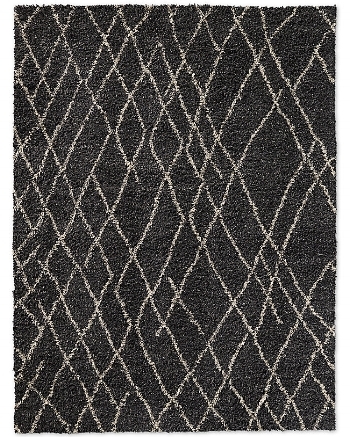 Sisal and Jute Rugs might not be the most comfortable but they will definitely give your space an eco-friendly and simple look. When it comes to bed linens - Less is More and it is ALL about quality. That's why having great linen bedding is a must. But if you are looking for just the look I listed one great option. But beware - they won't last long. We all love a farm table. 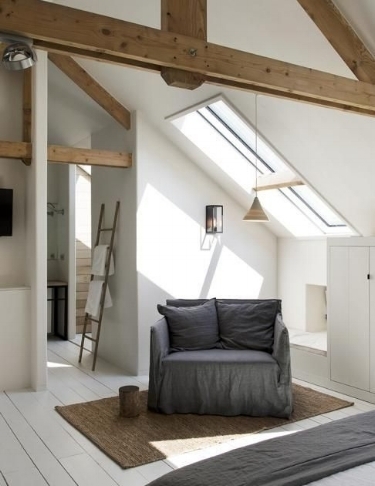 It is always perfect to have in a rectangular room as it elongates and fills the space while keeping it clean. A lot of people have the misconception that this beloved peacock is the ultimate boho accent. However, done right this chair is so minimal and perfect. I love a good floorlamp that makes a statement especially if it's Serge Mouille. Whether you get the real thing or a knock off, you will not be disappointed. These chic baskets are the perfect items to stand alone as decor, use for storage, or as planters. Not to mention the price is just right. Pillows bring so many design elements together. 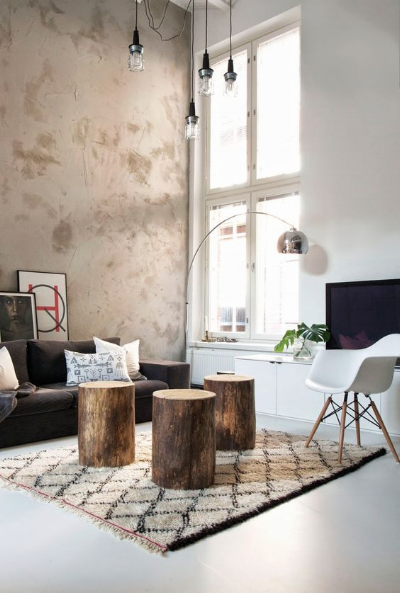 Whether it’s making the art hanging in your space make sense or the rug and sofa match just right. Pillows are a must! Unless you have a knock out sofa, chair, or bed that doesn’t need any dressing up. As you all know - I like both inexpsenive and investment pieces. When it comes to the safari chair I really do love and apprieciate it's design - it will never go out of style. Worth it. 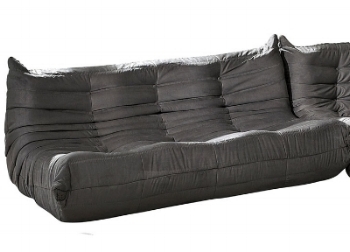 One of my favorite new trends for sofas right now is the Waverunner. 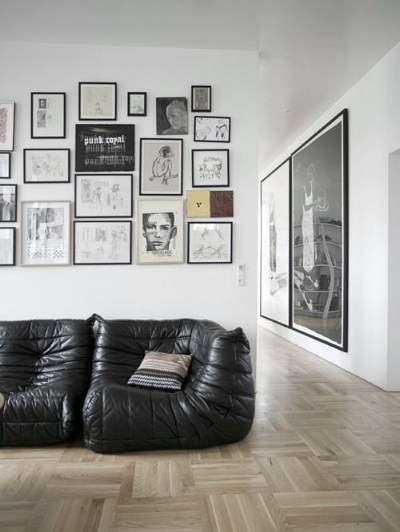 Originally designed by Ligne Roset for prices that range anywhere from $4,000 - $20,000. For most, this is totally a fad so I suggest getting a knock off for a fraction of the price. You might have seen the above rattan mid-century ottomans in numerous places on pinterest. There is a reason - they are awesome! These ottomans are designed by the coveted Franco Albini and can be hard to find the perfect one. 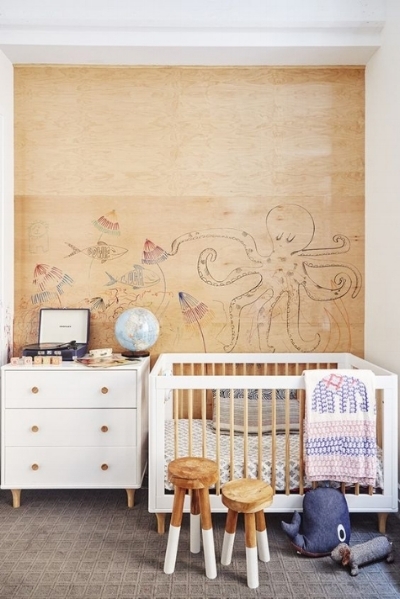 For any mom-to-be or new mama out there who’s done their research designing a nursery (esp. 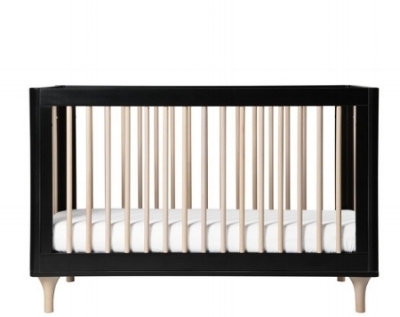 cribs) - It’s no secret that most options are pretty basic. But there is a fine line between making a statement while keeping it kid-friendly. 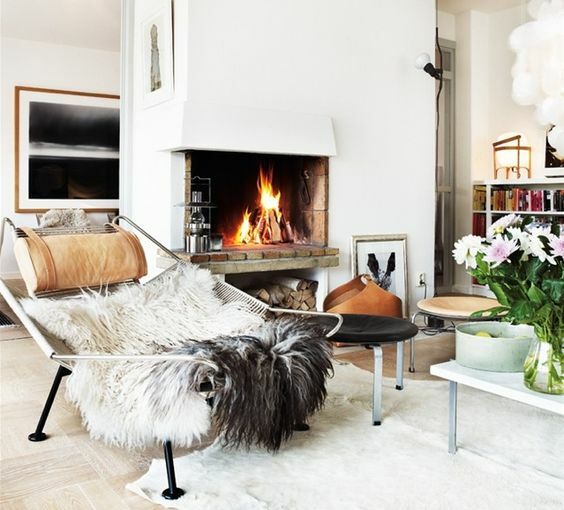 I just love wishbone chairs. The shape and materials used for it give it a sleek and organic touch. 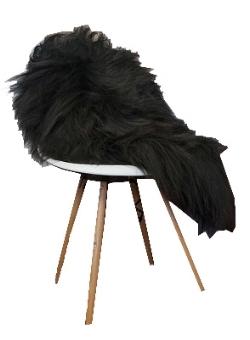 Fur throws can add texture and life to all types of chairs which can give any modern home a cozy feel.